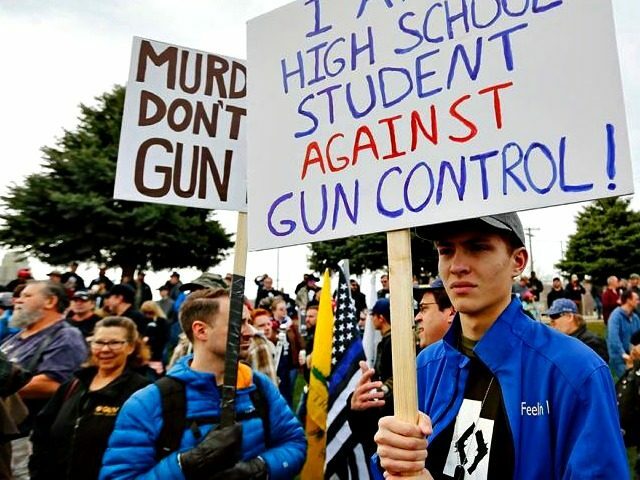 Breitbart News interviewed March 4 Our Rights organizer Morgan Sachs in late March and she stressed that the rallies around the country were designed to show that gun control was not as popular an option as the establishment media makes it appear. Sachs discussed growing up shooting guns with her dad and that gun ownership actually empowers women. She stressed that a discussion on the importance of concealed carry would be crucial to rally messages. July 7 rallies were held in Chicago, Los Angeles, Washington, DC, and other cities around the country. In advertising for the rallies, Amirani stressed that “thousands of students” would be taking part and stressed that the movement is organic, which is in stark differentiation with the marches held by Parkland gun control activists. The NRA and Gun Owners of America both urged participation in the rallies and/or donations to March 4 Our Rights.